Are you one of those people trying to avoid lens flare at all costs in your photos and blaming unexpected light scattering caused by your lens all the times? Or are you instead one of those people welcoming all the fancy rings, glares and starburst-like effects and deliberately using them to add that special something to your images? 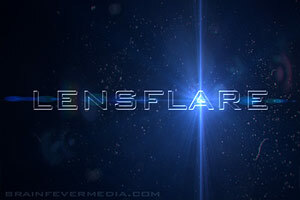 If you are part of the second group, then you will like LensFlare. LensFlare is a no-frills photographic tool for enhancement of photos and other graphic elements. BrainFeverMedia’s iPhone app makes it incredibly easy to drastically change images by adding and manipulating light effects. Even if the way LensFlare works is simple and to the point, the app comes with a clear and detailed manual to guide you through your post-processing. Once a photo — either taken in-app or imported from Camera Roll — is loaded into the work area, you can pick one of the several light effects among those in LensFlare collection. By tapping and dragging, you place the flare in the right position; by pinching with two fingers, you shrink or enlarge the flare; with two fingers, it is also possible to rotate the flare to the right angle. You can save your image right away to your device or, if you prefer, using the “Render image” option, you can add to it as many flares as you like. In order to use flares generated in LensFlare in external photo editors, you can choose the “Save flare only” option and thus export the flare on a plain black background. The lens dust feature to achieve a more realistic and natural look can be enabled and disabled from the same flares panel. The choice of flare types is very rich and it includes cinematic, natural light and SRL flares, plus several other effects. All effects coming with LensFlare are high quality and their brightness can be adjusted with a slider. Adding a believable sun to your photo is easy in LensFlare. 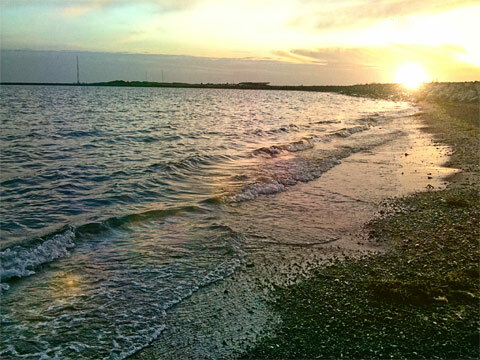 LensFlare allows immediate and easy modification of photos through the addition of striking photographic effects. Used as a tool for finishing touches, this app will undoubtedly bring value to your iPhone camera bag. The HD version of LensFlare for iPad is also available in the App Store. Thanks Pu. I belong to the first group. This review might change it. Did you also get a chance to peruse the other brain-fever (lenslight)? Yes, I have tried LensLight as well. The apps work in the same exact way, the only difference being the typology of lighting effects included. Yes! I now see what you mean. One feature that would make this app more endearing is the option to control the transparence of the flare to create a highlighting effect instead of an overlapping/overpowering dazzle. Having tried both now, I gotta say I like the light more the flare, though. 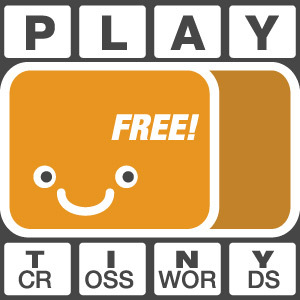 I have this app and I like it, tho I am not always using it. It’s nice to have if you use more apps together and you want to add some special effect here and there. I have never used the export to external editing software, but I think it’s good to have that option, too. If you mean via the PhotoAppLink, not all developers are supporting it yet, AFAIK— Bleach Bypass and PicTools are the ones that currently allow this — a few others are expected to follow suit — no ETA. It’s nice they make it but still it’s just an Open In workaround. Would be totally awesome if the devs could work together and push Apple to improve Open In instead 😀 I’d love to see Apple upgrading iOS as often as it upgrades its hardware. Previous post: RomanticPhoto on Sale! Next post: Grungetastic Updated: Now Free!